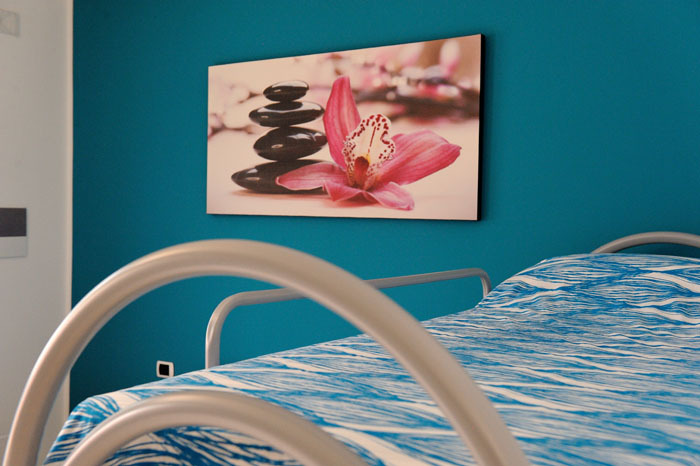 The Acquamarina room takes its name by the typical color of the gemstone. 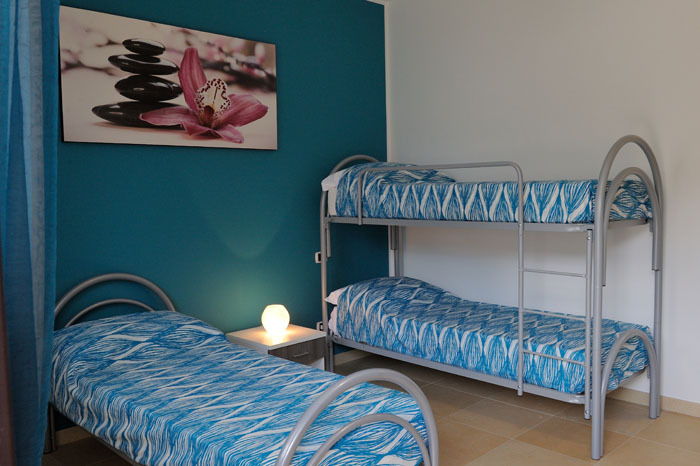 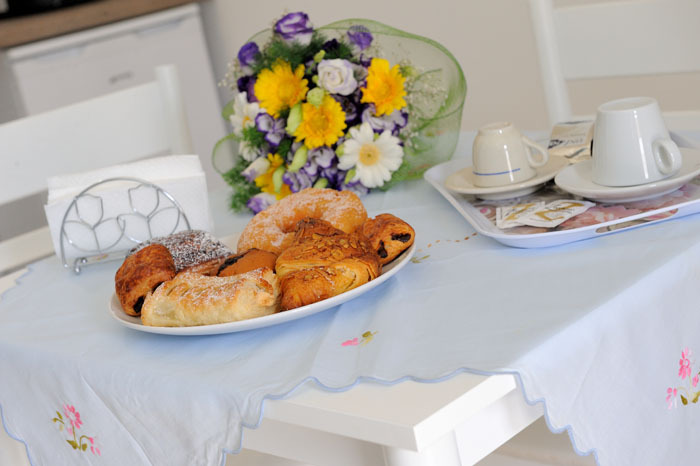 It's a 20 m² triple room, with private entrance, comfortable and bright. 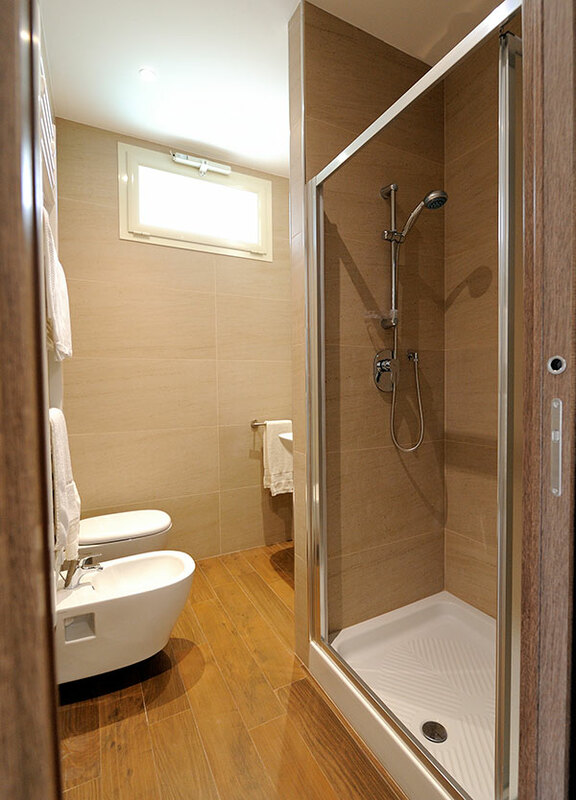 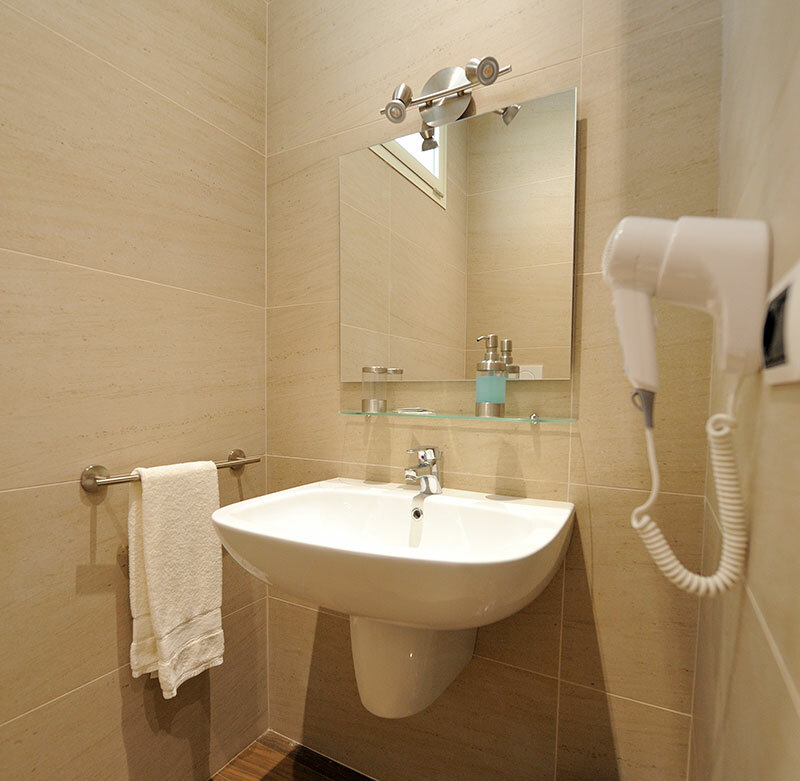 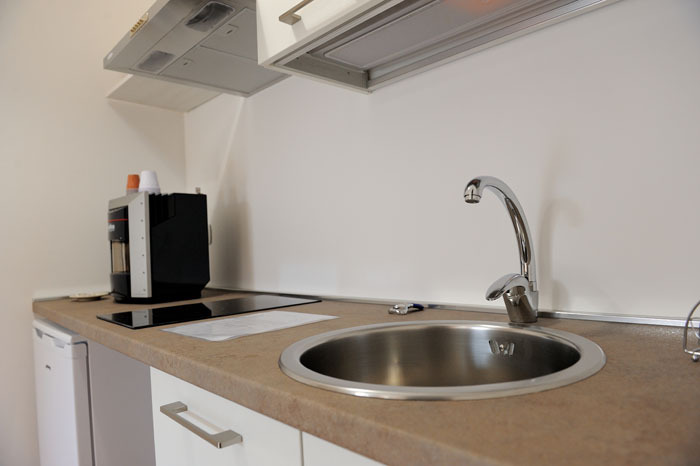 For ensure our guests a pleasant stay, the room has an en-suite bathroom with a large shower and also a practical kitchenette that can be used for stays longer than one week. 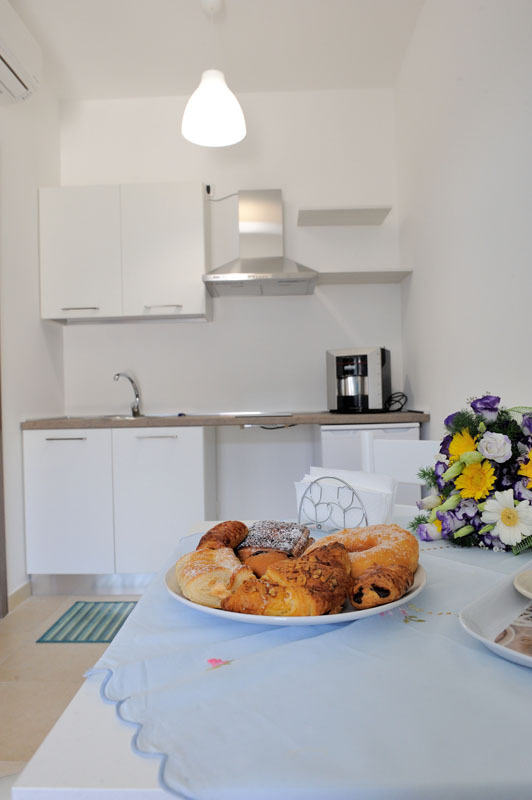 You can dine at our restaurant located just 3 km from the structure which can be easily reached by car (for guest without car, the transportation service is free) or you can choose to dine comfortably in the privacy of your room thanks to the room service.